Take a moment, let’s have a friendly talk and clear things out. Washing is an inseparable part of our life’s routine. 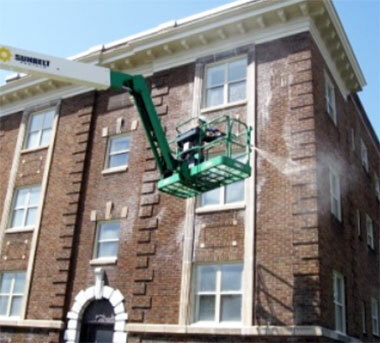 When it comes to pressure washing and power washing services, Pressure Washing America in Sealy, offers the best solutions for your house, beautiful condo or property, putting satisfied customers and result-driven professionals above everything. We can easily remove loose paint, mold, grime, dust, mud, chewing gum and dirt from all types surfaces at no time. 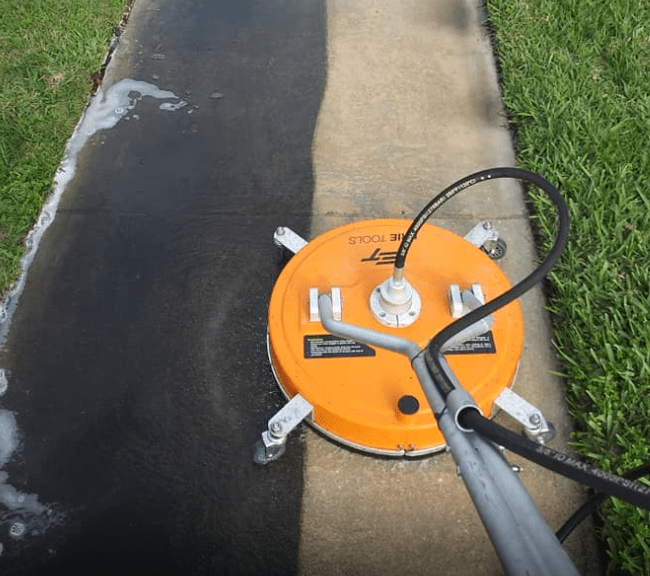 No pressure here, but pressure washing is not something that you should do yourself or trust a neighbor that claims he/she can easily do it for you. 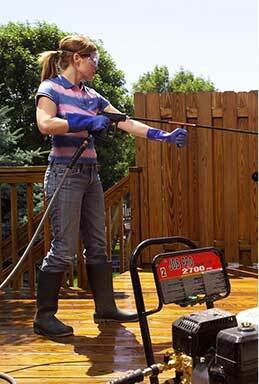 The system that offers Pressure Washing America has distinctive features that only skillful employees can handle. The company uses up-to-date technologies to serve the best experience for a cleaner, brighter exterior. The pressure washer can quickly restore your house to its former beauty by removing loose paint, mold, grime, dust, mud, chewing gum and dirt from surfaces and objects both for residential and commercial properties. 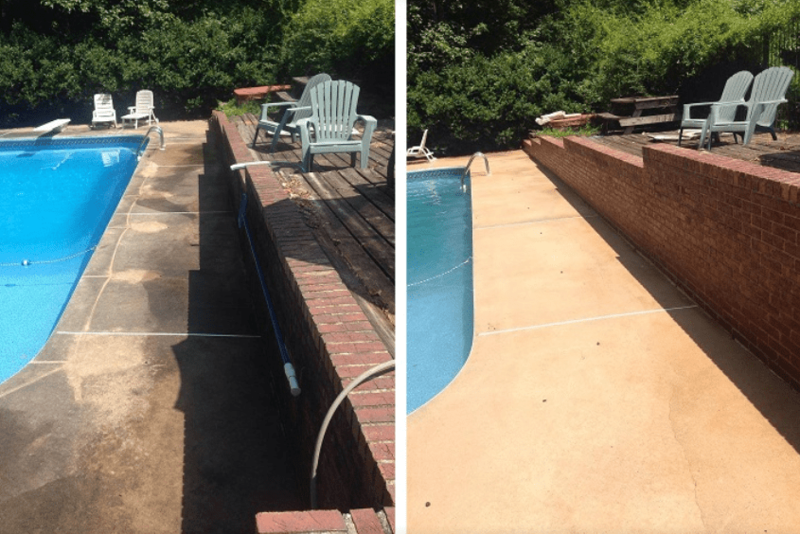 If you hire an inexperienced power washing service in Sealy it is likely that your property will be left with some mold and mildew still alive – or worse! 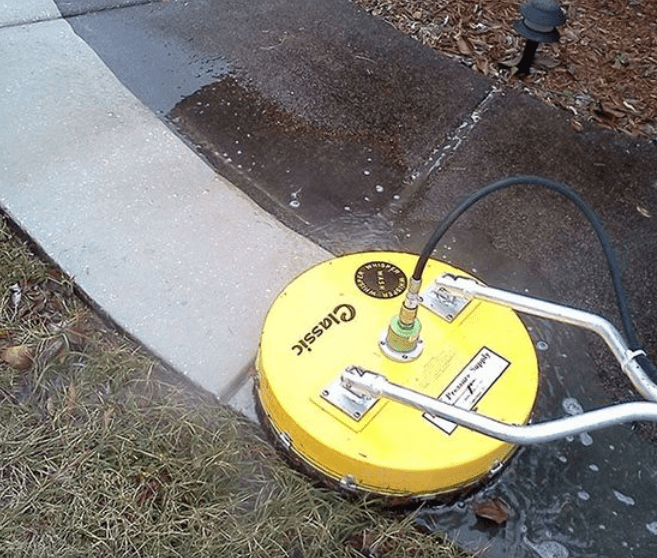 In the wrong hands a pressure washer can easily damage surfaces and materials around your house, therefore, do not opt for the false savings and hire the best. Pounding stucco or siding with high pressure is a major no-no and even softer bricks can crumble and flake if attacked with high psi. Talk to our experts today, consultation is free, and we would give you the best solution. The soft washing system is a safe alternative to pressure washing and is ideal for all exterior surface cleaning including roofs, driveways, pool enclosures and fences. It gently removes years of dirt and grime to restore the beauty of your resident and making the outside enjoyable again. If you own a house in Sealy, and looking for a better, safer and more gentle cleaning service, we highly recommend soft washing. This method uses a low pressure water with proper solution that will not damage your roof, pool, decks or a painted area. Needless to say how fresh your structure will look like after the soft washing. 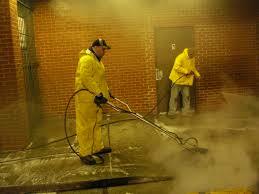 Both pressure washing and soft washing require skills of a specialized professionals, and we have it all. Explore The Real Beneifts of Soft Washing Today! If you ever come across the question “why do you need a power washing service for your business”, ask yourself another question, “will you welcome your guests to a dirty house?”. Your business place is like a second home, and it should be taken care of the same way. The cleaner and brighter exterior will build trust between your clients and your company. Whether it’s a multi living facility, warehouse, parking lot, huge yards etc. any commercial or residential property needs a professional cleaning service. Simple is that!